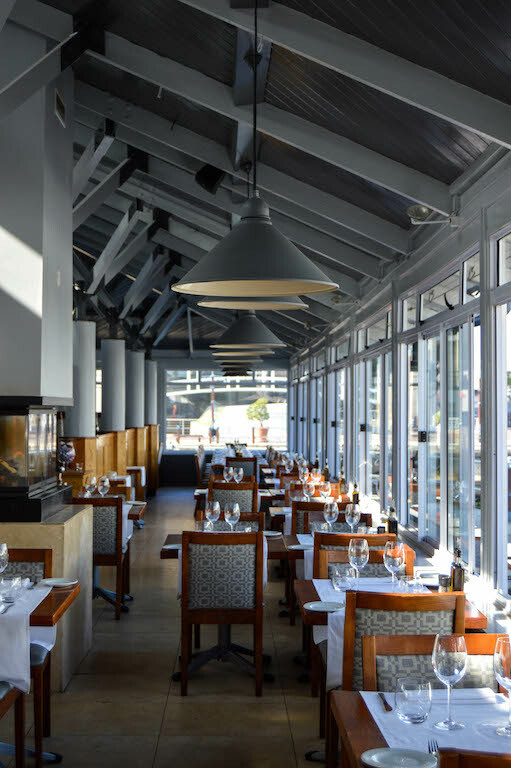 After 20 years on tap at the V&A Waterfront’s Den Anker restaurant in Cape Town, a bottled, locally brewed version of their popular Anker Golden Bier is now available in South Africa. Called Anker Brew, the bottled version is being produced based on the original recipe created by Denis Bouckaert, the founder of the iconic Belgian restaurant. Anker Brew pours a rich golden-brown, slightly coppery colour, with a white head. Its soft, grainy aroma with hints of oranges and caramel is enticing and its mouth is light but flavourful, with ample carbonation. 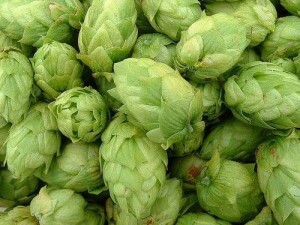 Smooth, slightly citrusy hop bitterness carries the beer back effortlessly, leaving a perfectly dry bitterness on one’s tongue, preparing one for the next sip. As the beer warms, its ale characters emerge. It becomes creamier and more intensely citrusy, though remaining subtle, and is joined by a floral background, reminiscent of acacia flowers and gum. 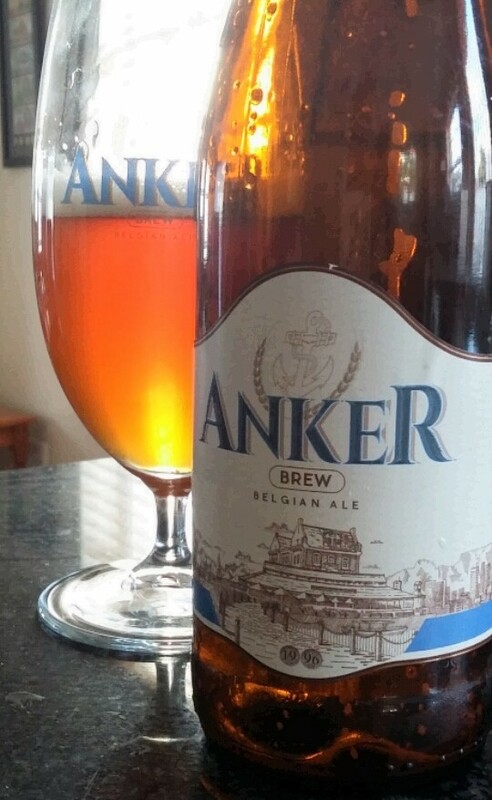 Those unfamiliar with ales would find it to be similar to a good, flavourful lager — a beer one could easily drink very many of — but Anker Brew is a very accomplished and clean, style-true Belgian ale.